Lisbon is the capital of Portugal. Perched on the edge of the Atlantic Ocean, this picturesque city is the country's largest, and stretches along the northern bank of the Tagus River as it flows into the ocean. 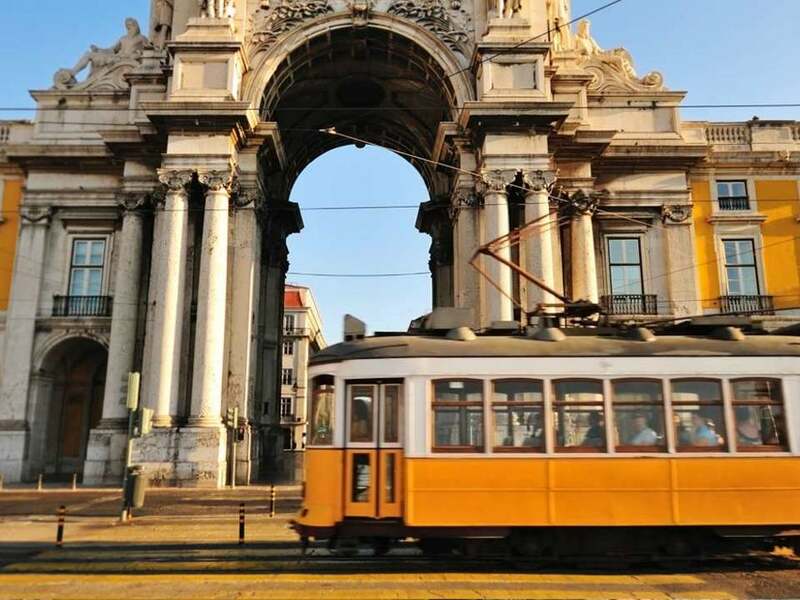 Its network of cobbled streets, white bleached limestone buildings and vibrant nightlife combine to make Lisbon one of Europe's most cosmopolitan cities. Alfama, the oldest district of the city, is a maze of narrow alleyways which lead up to the Castle of São Jorge, a Moorish castle occupying a commanding hilltop position overlooking the city. Lisbon is close to many beautiful, sandy beaches offering some of the world's best waves, making it a hotspot for the surfing community. Just 30 minutes' drive from the city centre, the beach of Praia Grande (Big Beach) is the Portuguese water sports capital and ideal for both novice and experienced surfers. Lisbon enjoys a Mediterranean climate, with mild winters and very warm summers and nearby beaches have made Lisbon one of the most up and coming locations in Europe to buy property either as second home, rental investment or for permanent living. 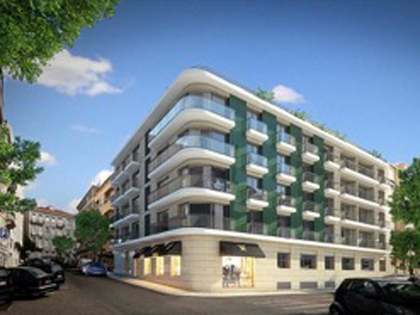 Lisbon real estate remains an excellent long term property investment. 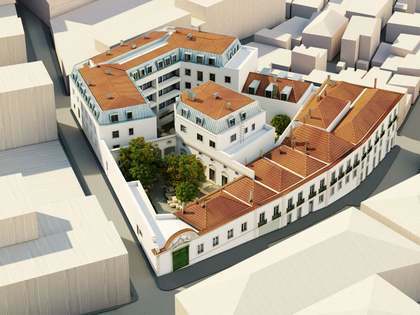 The range of property for sale is as diverse as the culture and cuisine: traditional city apartments for sale in Lisbon Old Town; sleek modern riverfront flats and penthouses to buy; classic and stylish apartments to buy in the central Chiado district; family houses, new build villas and historic palaces for sale in the popular Lapa area. The Old Town area of Lisbon including Castelo, the Alfama and Graca are a sought-after area for those seeking to buy character property right in the heart of the city. 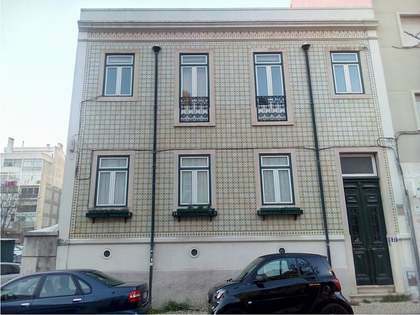 Areas such as Bairro Alto, Santa Catarina and Bica offer properties for sale in the cultural and nightlife centre of Lisbon. Principe Real, Lapa and Chiado are more exclusive residential areas with family houses, villas and luxury condominiums to buy. 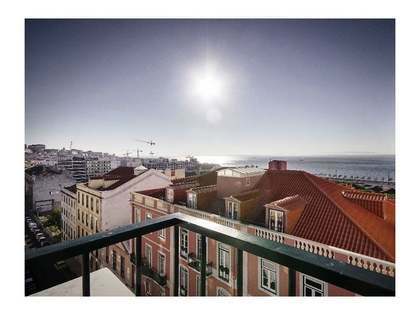 Please contact us to find out more about Lisbon City properties to buy, sell or rent. We are also glad to offer general advice on purchasing a property in Lisbon and offer a range of bespoke property management services to suit every property buyer.